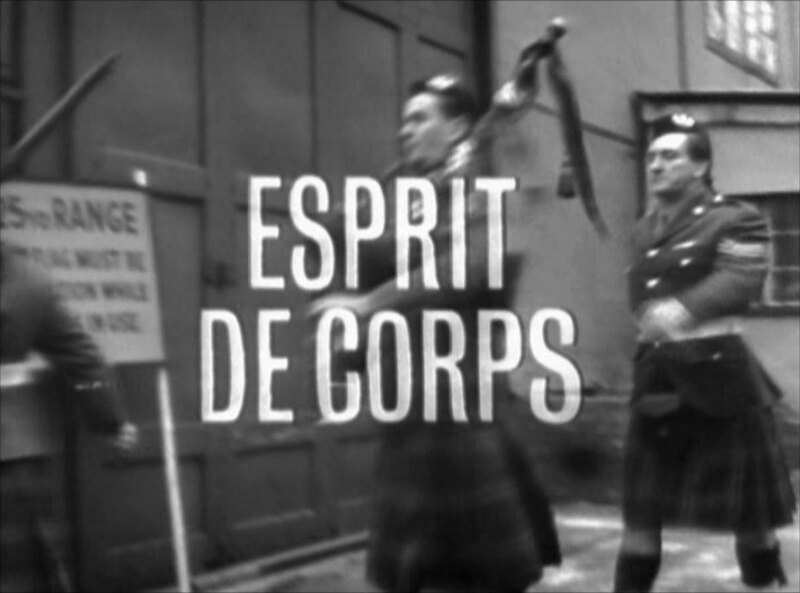 A highland regiment squad is inspected by Captain Trench (John Thaw) and Sergeant Marsh (Douglas Robinson); Private Jessop (Roy Kinnear) is put on report for dandruff then Trench, after a nod from Brigadier General Sir Ian Stuart-Bollinger (Duncan Macrae), orders the men to raise their rifles and shoot - a fellow soldier! 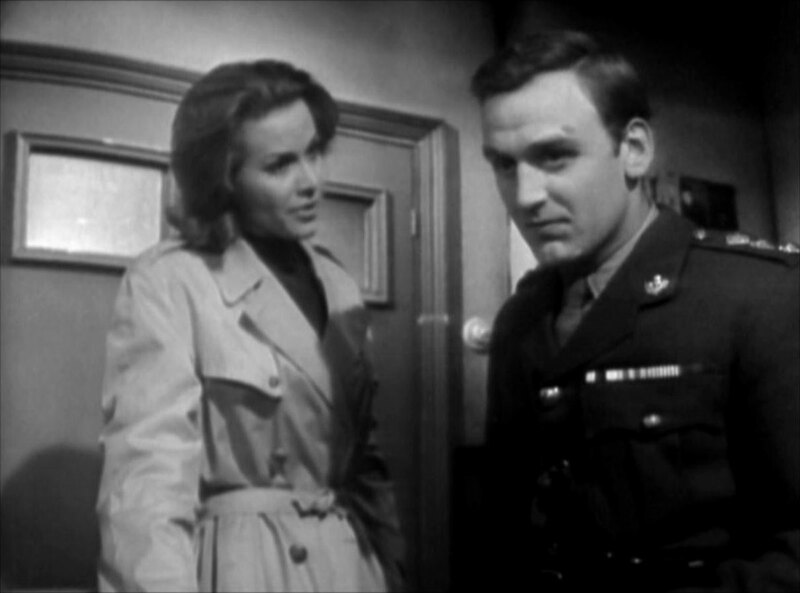 Steed discusses the ordinance cache with Cathy (he bribed Jessop to let him go). He then tells Mrs Craig her husband was murdered, and she and Trench lovers; she rebuffs him, saying her husband was executed as a traitor. At the self-defence class, Trench tries to strangle Cathy but Bollinger arrives just as she fights him off. 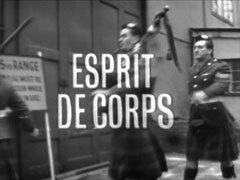 Steed talks to Lady Bollinger, who reveals that her husband believes their adoptive son to be the true heir to the Scottish and English thrones, and wants to restore him! 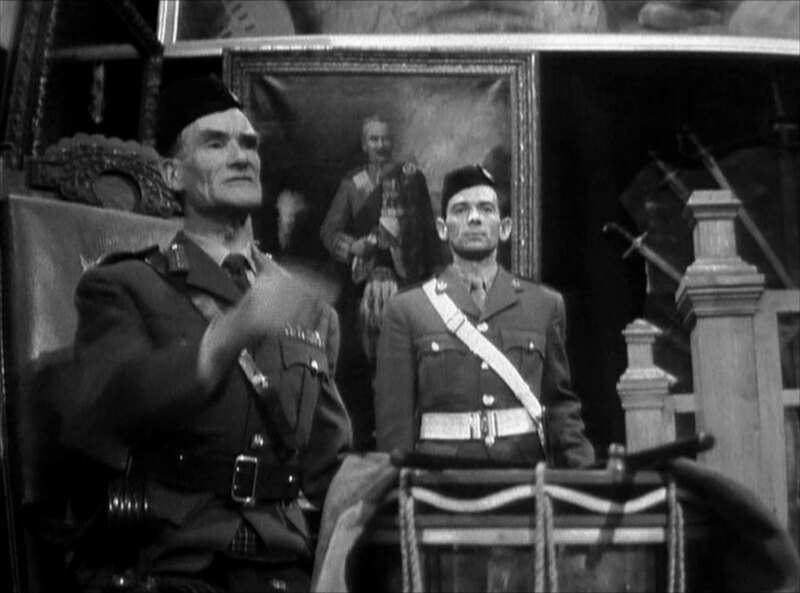 A conference with an Admiral (Hugh Morton) confirms the treason plans; they toast the Royal House of Stuart. Steed sets off the fire alarm and breaks in but he's caught photographing the plans by Trench. Bollinger meanwhile tells Cathy she will become Queen Anne II in 24 hours! 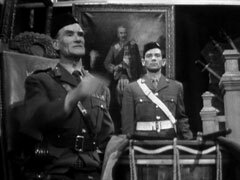 Steed is subjected to a drum-led court martial, led by a drummer (Tony Lambden) and piper (George Alexander), found guilty by Bollinger and sentenced to death by firing squad. Steed is served his last meal - pheasant and a '58 champagne, a year he dislikes. 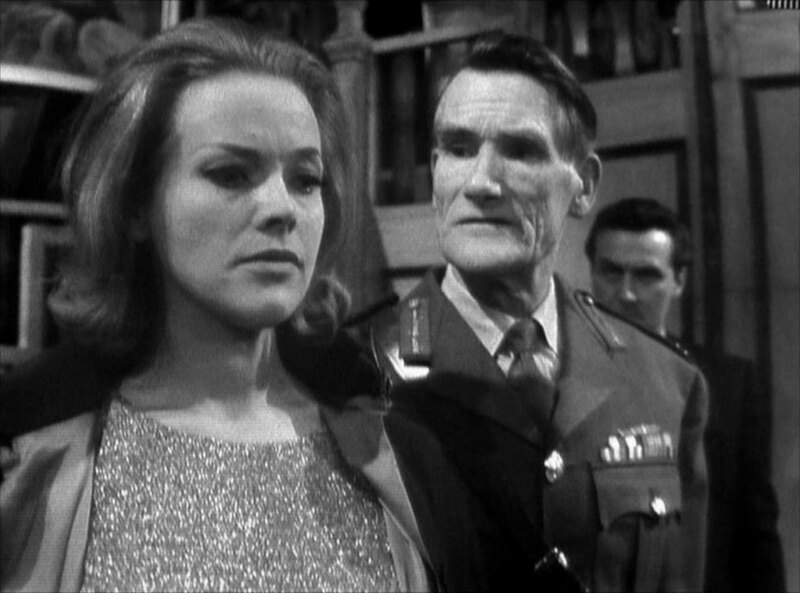 Meanwhile, Cathy tries to get Lady Bollinger to stop her husband before he's tried for treason. 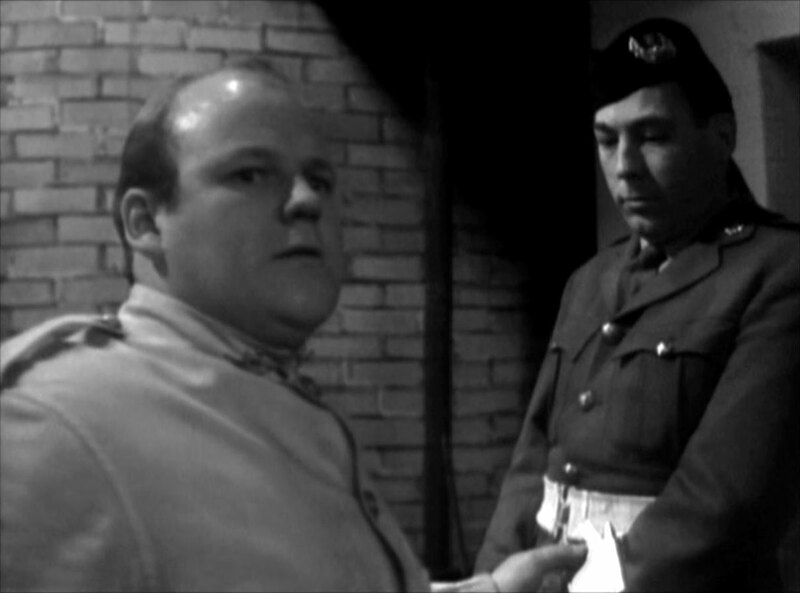 Steed meanwhile is shot by the firing squad, but he's bribed the entire squad with his diamond tie pin. 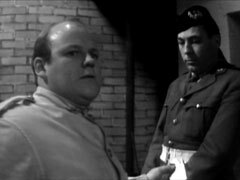 Bollinger arrives late for dinner, missing the Highland Dancer (George Macrae) and announces he's spent the last few months uncovering a treasonous plot against Her Majesty, ordering Trench's arrest. 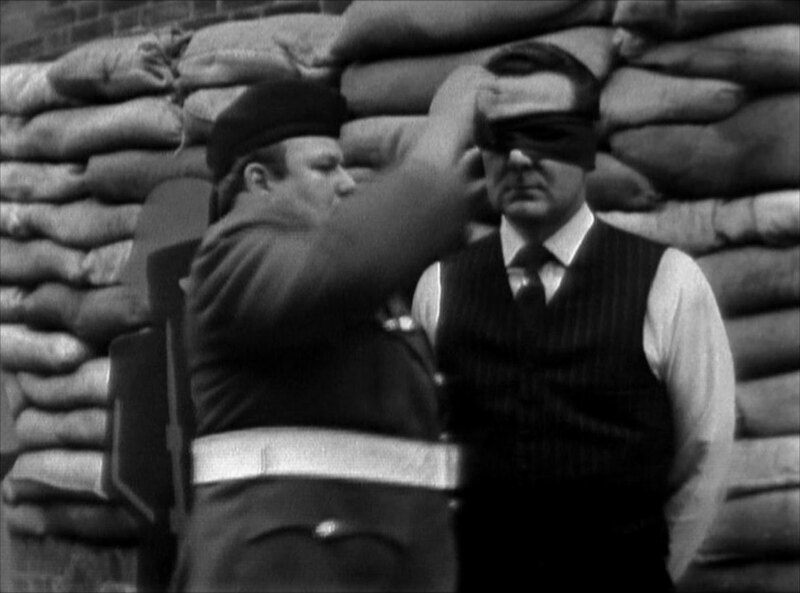 It's all a trick to get War Office approval for an armed approach on London by Bollinger. 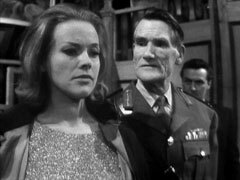 Cathy tries to arrest Trench at the self-defence class, where he Trench and Marsh are training, and shoots March when he tries to stop her. Jessop quickly picks up the revolver, but turns it on Trench. Cathy then tricks the general into returning to the mess by telling the signaller (James Falkland) it's a royal summons; she and Steed rig a bug to the War Office, so when the general reveals it was indeed he who planned the coup, he's finally sunk.